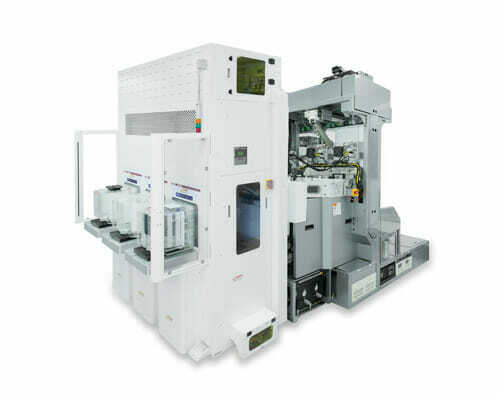 Technology - Mattson Technology, Inc.
We design and manufacture wafer processing equipment used in the fabrication of integrated circuits (ICs). 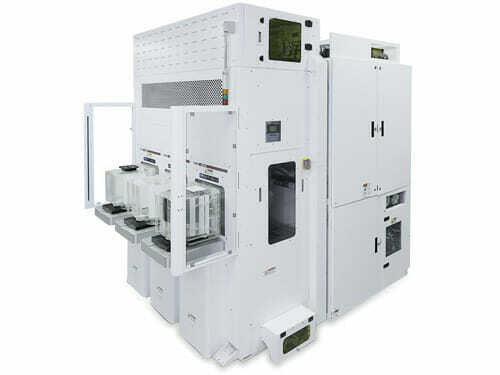 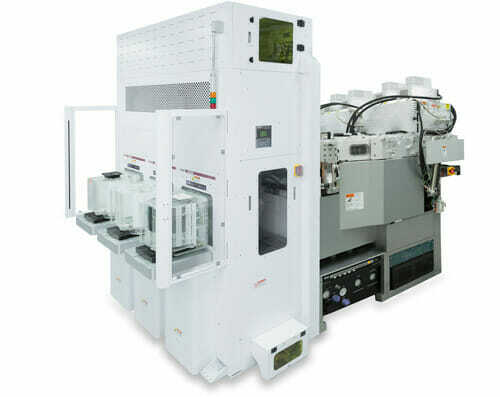 Our manufacturing equipment utilizes innovative technologies to deliver advanced processing capabilities and high productivity for the fabrication of current- and next-generation ICs in the following product sectors: Dry Strip, Plasma Etch, Surface Treatment and Ultra-Selective Materials Removal, Rapid Thermal Processing (RTP), and Millisecond Anneal. 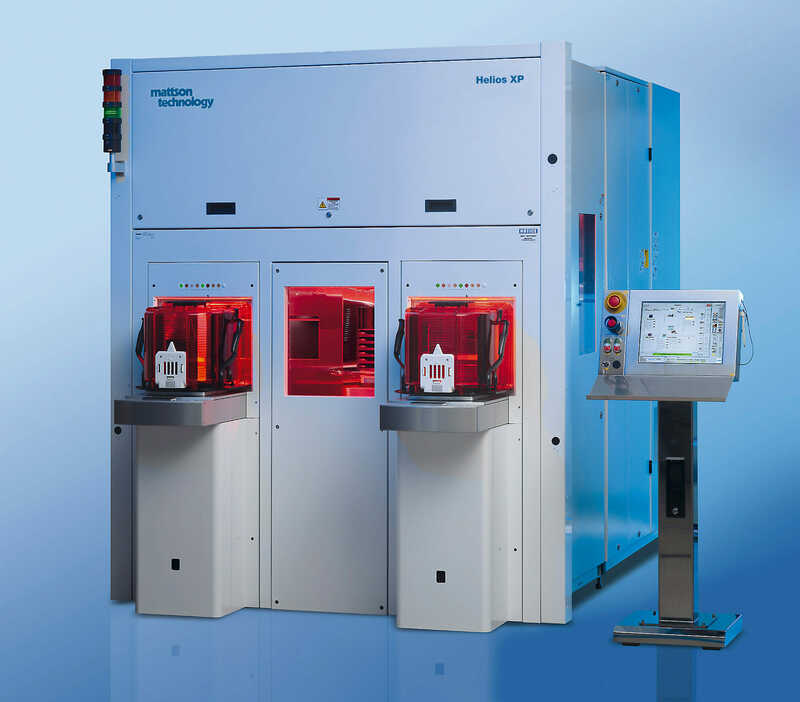 Our products deliver leading-edge wafer processing at high productivity levels which provide our customers with the most cost-effective manufacturing solution. 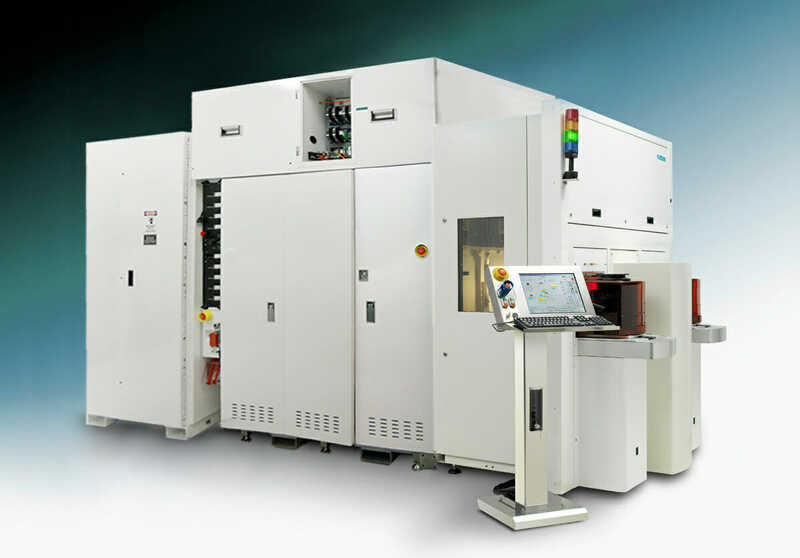 Our tools are used by leading technology companies and are in full production at advanced semiconductor manufacturing, including DRAM, NAND and foundry/logic manufacturing companies.